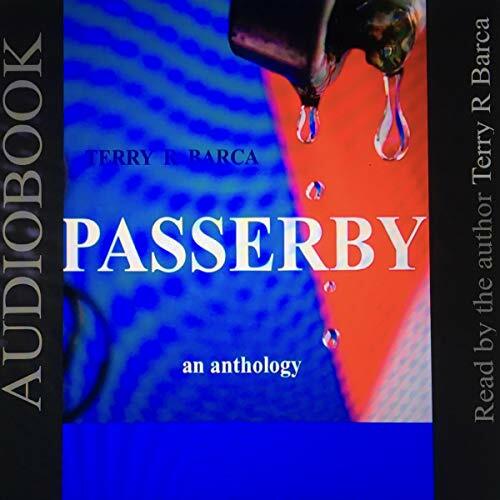 Passerby is an anthology of short stories and is the second title in the series. This collection concentrates on stories that demanded a sequel and in some cases, a third part. Sometimes the demand for a "follow-up" came from my readers, but on occasion, the demand came from the story itself. If you are a writer, you will know that stories sometimes take on a life of their own, and even though the story appears to have an ending, it cries out to be allowed to continue. I have grouped the stories so they flow in the order in which they were written, with one notable exception. Toward the end of this anthology, there is a three-parter, of which "Keep Left" is the middle story. It was written as a stand-alone story, and "Explain It to Me" and "And in the End You'll Hear Me Calling" were written latter. "Do you have a favourite?" I hear you ask. A parent loves his or her children equally, but I must say I have a particular fondness for the first two stories, one of which gives the anthology its name, "Passerby". The stories in this anthology do not fall into any particular genre because I like to "go with the flow" when I write. I hope you enjoy your journey through my imagination, and I hope you will come back for more. I'll keep writing them if you keep listening to them.